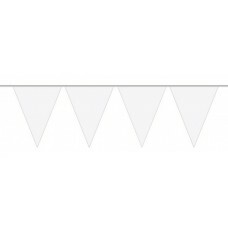 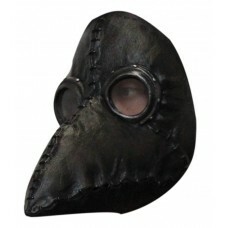 Made from stiff Smooth Felt with Satin Black ribbon - edged with Black Piping - inside the hat is a ..
Made from stiff Smooth Felt with Satin ribbon - edged with Brown Piping - 1 size fits all.MEDIUM PAR..
Made from stiff Smooth Felt with Satin ribbon - edged with White Piping - 1 size fits all. 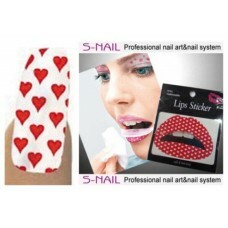 with Elas..
Mixd Colours - Blue Green Red Yellow Purplepostage medium parcel..
New Item - A Lip Tattoo with 16 Nail Foils, What does this mean, You take the Lips and cut to shape .. 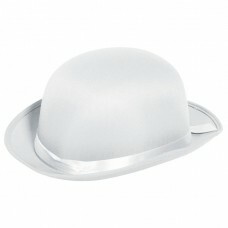 Eye mask Silver Colour with Plastic.. 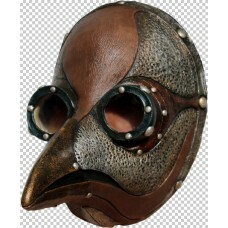 Mask Face Steampunk Plague Doctor.. 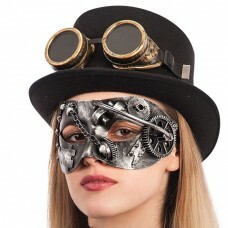 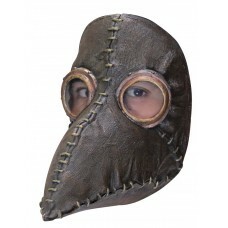 Mask Face Steampunk Plague Doctor Black.. 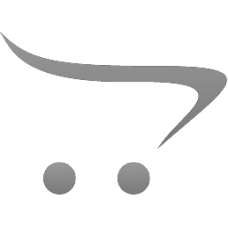 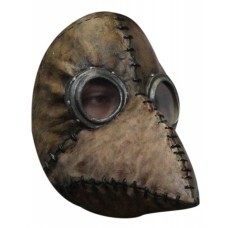 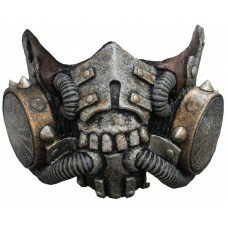 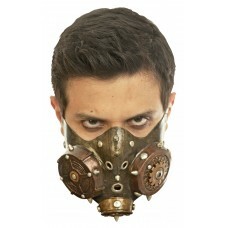 Mask Face Steampunk Plague Doctor Brown..